TAKE ONE usually run text reviews, features and interviews, but our contributors are regulars on community and local radio in the UK. Two of our regular partners – Cinetopia Edinburgh and the Cambridge show Bums on Seats – have new podcasts out covering the latest releases and hot topics. Cinetopia Edinburgh relaunches at its new home on EH-FM with TAKE ONE editor Jim Ross joining the podcast team. Cinetopia is a volunteer-led film society and community group established in 2018, and you can read more about their first year here. 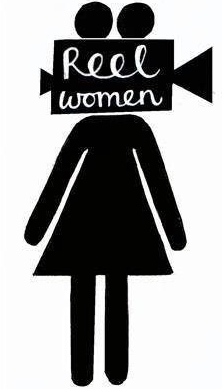 They discuss THE FAVOURITE, MARY QUEEN OF SCOTS, in addition to the Oscars, previewing the 2019 Glasgow Film Festival, an interview with local actor Jamie Robson and discussion around cinema etiquette and whether a ‘silent’ audience is an outdated concept. 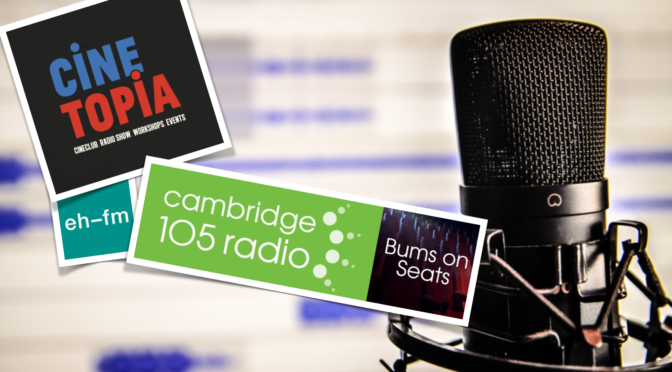 Over at Cambridge 105FM on Bums on Seats (founded by Toby Miller), Yozzie Osman is joined by reviewers Bridget Bradshaw, Mark Liversidge, Rowan Lamb and Kristian Foreman. They review MARY QUEEN OF SCOTS also, GLASS, VICE, and Netflix only drama THE LAND OF STEADY HABITS in addition to their own discussion around the Oscars.